As you have known your grandmother all of your life it might be a little difficult to interview her. An interview is not just a conversation but a dialogue between two or more people, during which questions help the participants to remember their experiences and give more detailed answers to the questions. The method of asking questions and conducting interviews is important all through the project and they will come in handy while talking about objects, photos and journeys. Grandmothers want to talk to their grandchildren. Family members trust each other. The situation of collecting and recording stories differs from everyday interaction. You have probably already heard some stories and are familiar with the theme. You know how and when to ask more detailed questions. Don’t hesitate to ask about the stories that you have heard before. Encourage your grandmother to tell those stories once more! While collecting and sharing stories keep in mind, whether you want to share it all with the wider public (family members might share very personal stories with each other). Talking about negative experiences could be difficult, but this might also be therapeutic for the talker. Think about your goals, why are you doing this? Set up a date for the interview. Do some research on history - what happened during the time your grandmother moved? What was happening in her birthplace and in her destination country at that time? Think about what you want to know and about what you are going to talk. Prepare some key questions. Think about the stories you have heard a lot. Could you use them while conducting the interview or ask additional questions about them? Think what are you going to do with the material later on, how are you planning to present it? How are you going to record the stories? Test your devices before interviewing. To begin with – explain why you are conducting the interview and how you are going to use it later. Ask permission to record the story and make notes. Check that your equipment is working, and you have additional batteries. Give attention to the sounds surrounding you, choose the quietest location and if possible ask to turn off devices like radio or television. Start with broader questions or topics, it helps to get into the theme. For example ask about her childhood, parents, where she was born. Ask one question at a time, so that it would be easier to answer. Don’t be afraid of silence and longer pauses - sometimes people need some time to think after they have heard the question. Always prefer open-ended questions (for example, start with how, why, what kind, describe). Avoid questions, which could be answered with simply yes or no. An interview should develop as a conversation; when needed lead it with questions. Listen carefully even when it seems that the story is far from the theme you are interested in. Give your grandmother some time to think about the question and talk it through. Ask about the stories that you have already heard or what are commonly told among your family. Don’t interrupt the storytelling. If you have additional questions, write them down and ask later. Use non-leading questions, don’t tell the interviewee what you want them to think. In addition to facts and opinions ask about descriptions and interesting stories. 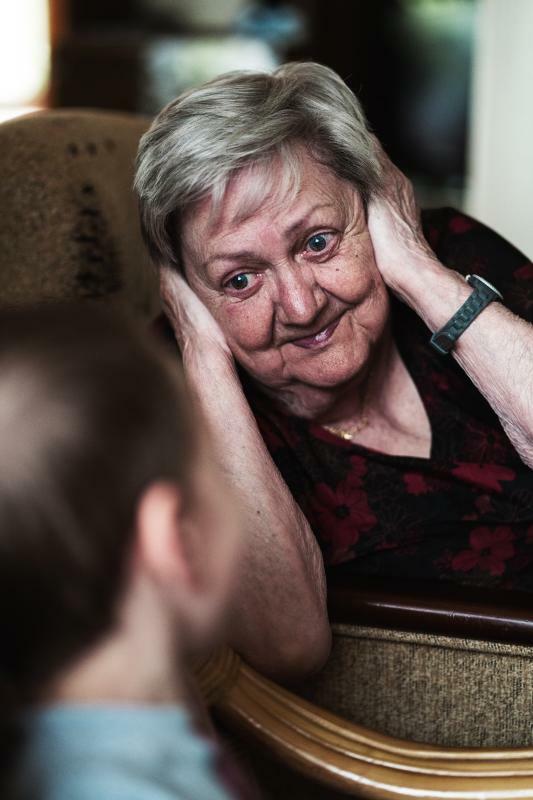 When your grandparent is showing signs of weariness or the topics get too emotional for her, finish the interview. If needed, reschedule and continue the interview another time. Thank her for the interview! Before you share or present the story, show it to your grandmother to get her feedback. Write down what surprised you the most and whether the interview questions worked or didn't work as you expected. Did you find out something new about your grandmother? If you wish to give the stories to a museum or to an archive, talk about it with your grandmother and ask, whether she wants to set any restrictions on using them. Get in touch with a museum to set those terms. You have interviewed your grandmother at least once, got to know her better, gained new knowledge, learned about interviewing. 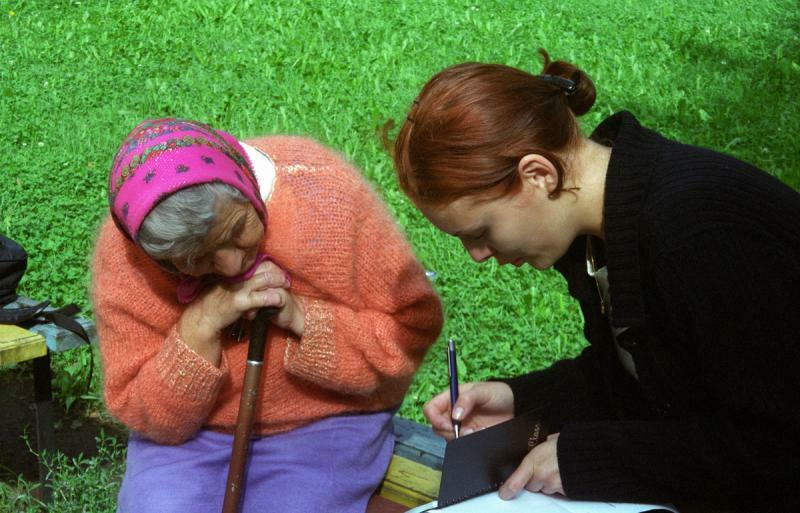 Now you may wish to develop your skills even further, teach others how to interview, also, you may want to read about the next steps in sharing your grandmother's story with others. Understand what is important in conducting interviews. Learn how to plan interviews. Undesrtand and know how to record an interview. Knowing how to use different methods to encourage remembering and conversations. Develop skills of noticing your surroundings and precious knowledge and to use this information in new situations. 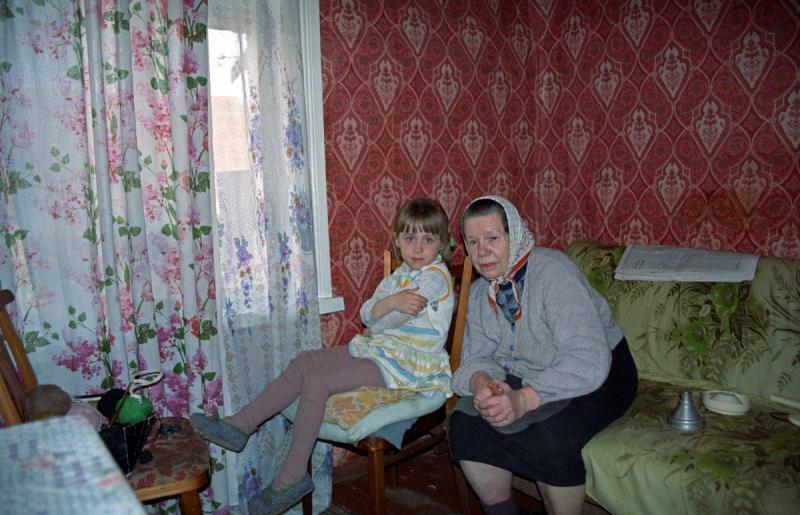 Develop a stronger relationship with one's grandmother.